When it comes to intelligent automation, thanks to which new and innovative technology can be used more efficiently, it’s especially important to have a strong, competent partner with the necessary expertise on your side. 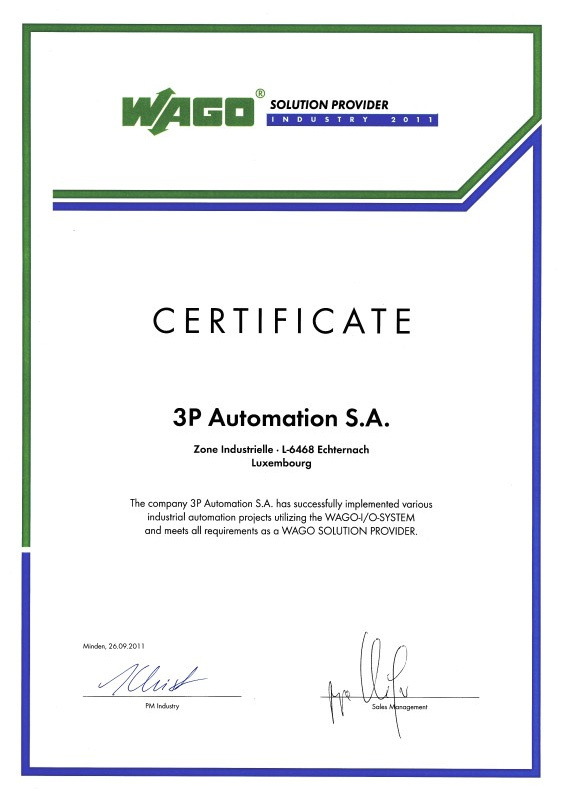 3P Automation is your ideal partner that will help you through the implementation of ideas and projects. The spectrum of our services is as broad as the multi-faceted branches of the various industries we serve. We support customers from the energy sector, but also work together with the coal and steel industry, refineries and paper production. 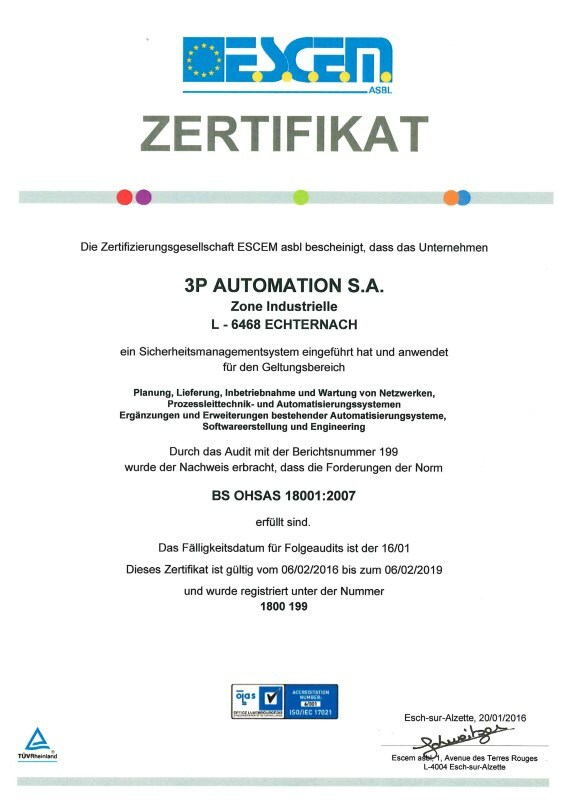 From new installation to system migration or modifications to the replacement and repair of older automation system components, 3P Automation offers experience, competence and the right technology to make your project a success – Industry 4.0 with 3P Automation. With our three service pillars “Consulting”, “Engineering” and “Support” in the field of automation we bring you closer to your goals. Our measures do not require you to fundamentally restructure your industrial plants; they also avoid production downtimes and help keep time loss to a minimum. 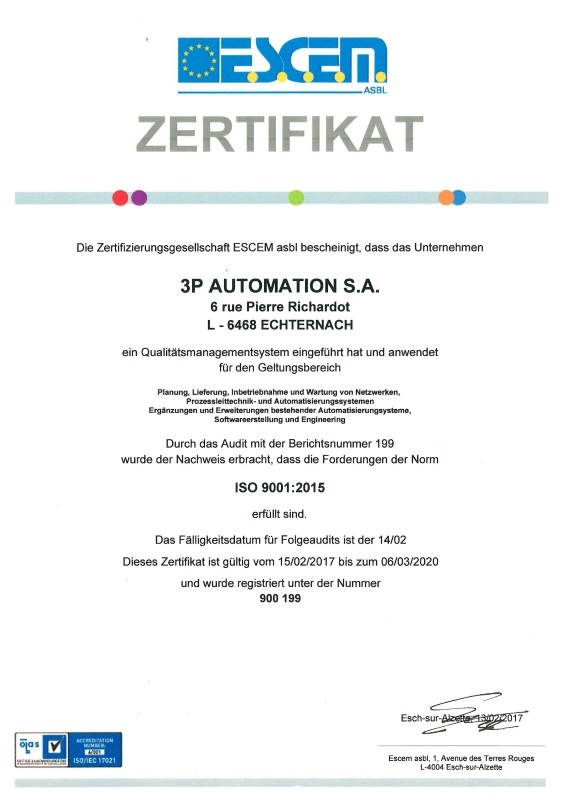 3P Automation revitalizes existing systems and supports you with suitable, refurbished spare parts for these systems. This eliminates the costs of extensive installation measures; old, tried-and-true systems can be retained and intervention in ongoing technical operations is as uncomplicated as possible and takes place in the shortest possible time. Have we been able to convince you with our range of services and our automation technology products? Would you like to see your company’s old facilities revitalized or have new systems installed? Do you need advice on all aspects of the automation process, want to optimize them and work even more efficiently as a result, as well as save time and money? Do you need the right spare parts for your systems? 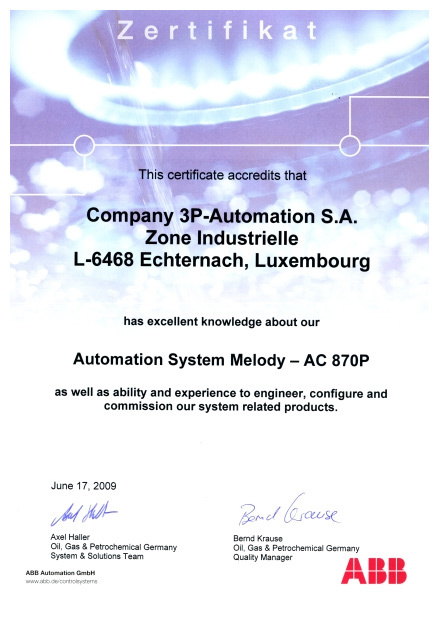 Then contact 3P Automation and get competent help from a specialist for automation technology!